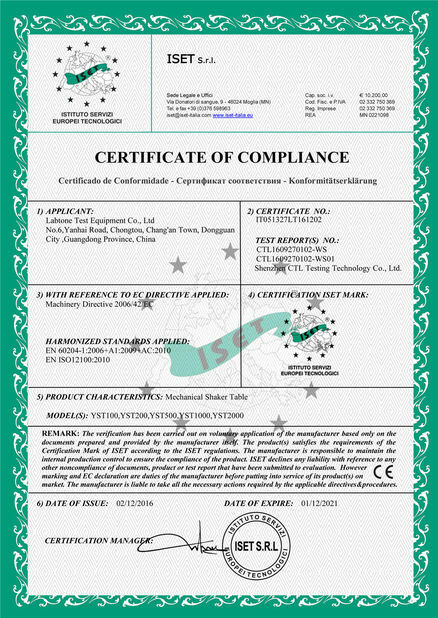 Applicable Industries: Automotive, Electronics, Aerospace, Vessel, Telecommunication, Photoelectronics, Instrument etc. 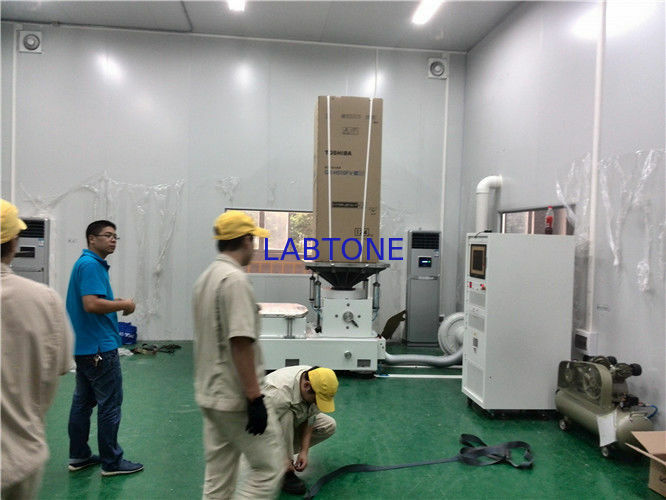 Dynamic Shaker Vibration Testing Machine simulates the vibration environment under the laboratory condition, and test the impact strength as well as reliability of various vibration test applications. 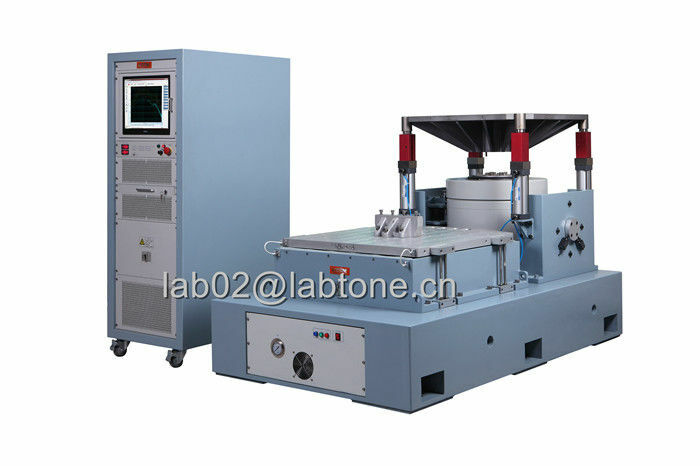 In the laboratory, with the aid of vibration testing system, model simulation of reproduction of sinusoidal, random, resonant search and dwell, classical shock and road simulation, etc. can be achieved. It is essential for product quality assurance, new product research and development.